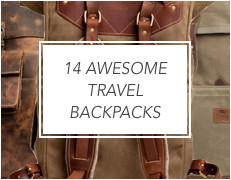 You’ve heard of The Hamptons. 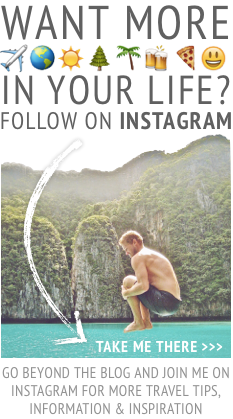 And you’ve most likely heard of Montauk. 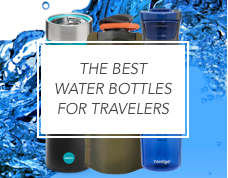 Both are world renowned summertime destinations along the Atlantic coast of Long Island, known for their rich and famous visitors. 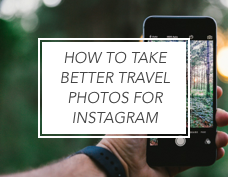 But what if you’re looking for a weekend retreat from New York City or the surrounding area and don’t care to “see and be seen?” What if you’re looking for some place more laid back, simple and natural? 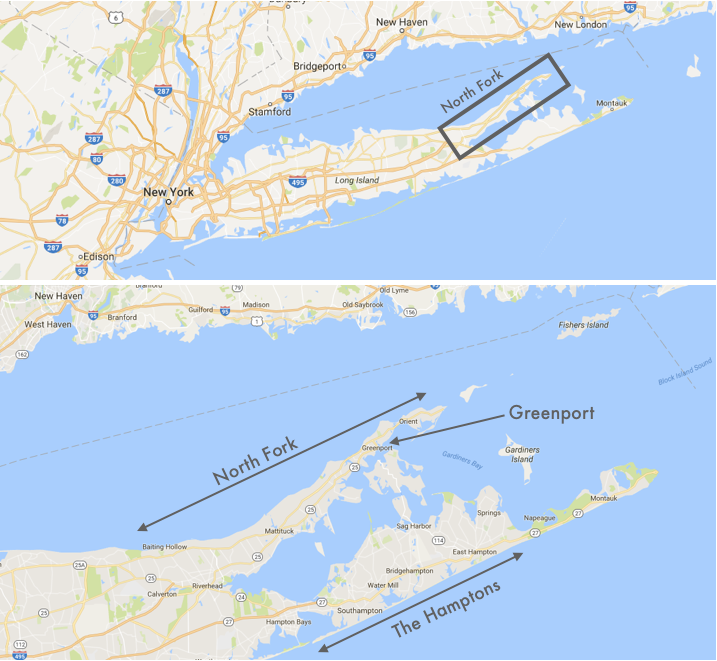 Still unknown to most, that place exists not far from The Hamptons on Long Island’s North Fork, and more specifically in the small village of Greenport. 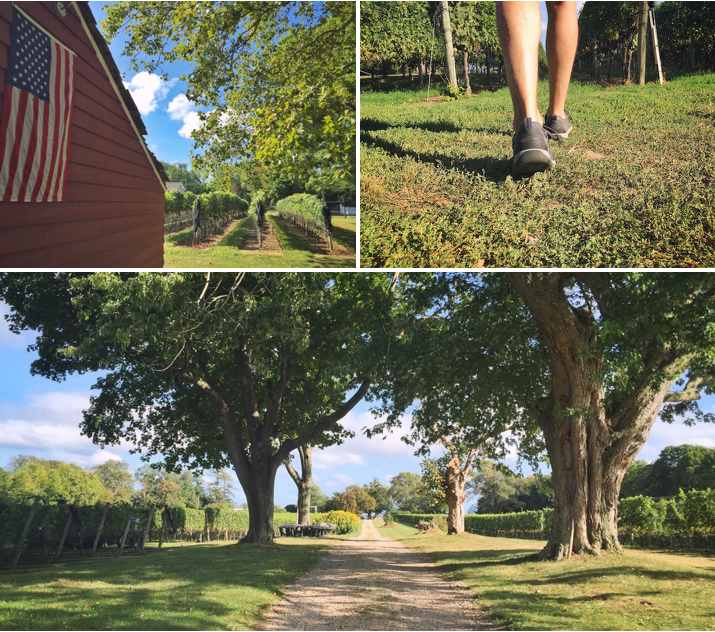 The North Fork is packed full of beautiful farms, vineyards, rocky beaches, amazing places to eat and so much more. 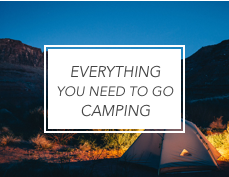 To simply scrape the surface, you’ll need a long weekend — and you’ll be left with plenty to see and do when you come back for another long weekend in the future (trust me, you’ll want to). 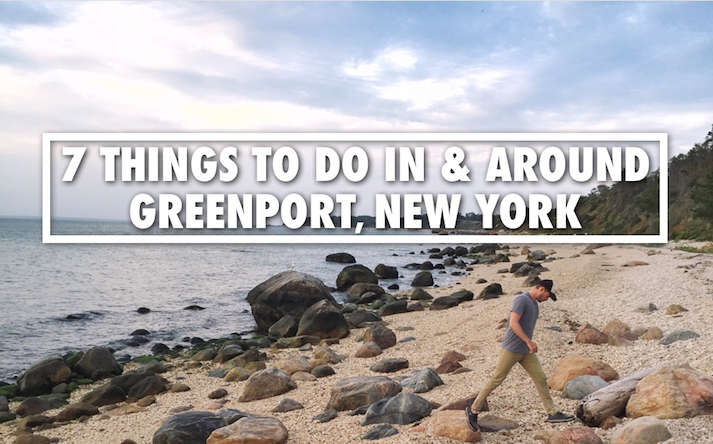 I’ve been to Greenport several times, and every time I’m constantly on-the-go, jumping from one adventure to another. 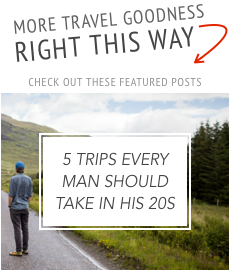 My most recent trip, which I took with my dad and brother, was no different. 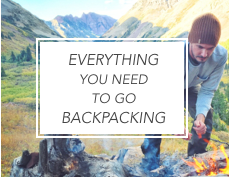 Out here, your journey can take you from farm, to dock, to beach all in a span of a few hours, which is why having the right pair of shoes is essential. I often travel in Rockport shoes (exhibit A, B and C) so on this particular trip I wore my Rockport Trail Technique 3-Eye Laceups. 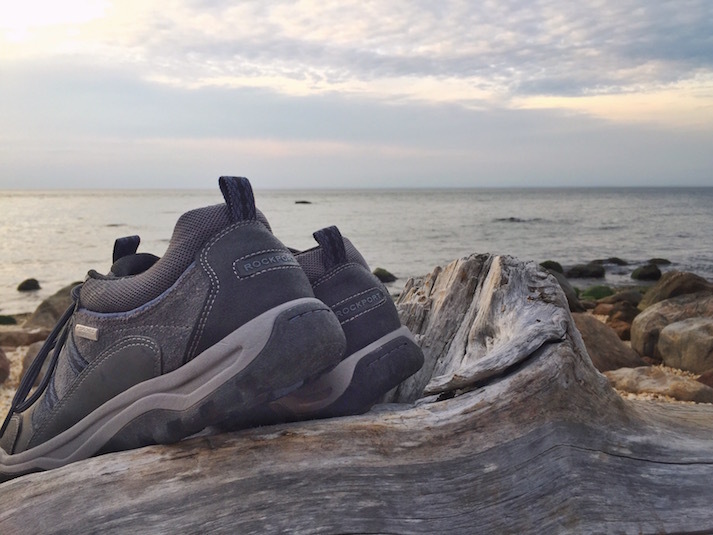 Light, flexible and extremely comfortable, these shoes provided the stability needed to handle every environment and surface the North Fork can throw at you — as well as the clean lines and classic style that’ll allow you to fit in anywhere. And thanks to the Trail Technique 3-Eye Laceups Hydro-Shield construction (a suite of waterproofing features), I also went for a walk during a big rainstorm on my last day in town and returned with dry feet! Ultimately, when visiting the North Fork, the goal is to have a go-to pair of shoes that look good and feel good — shoes you know you can put on and head out the door for an entire day of exploring without a second thought. 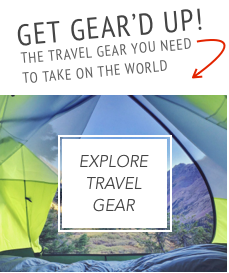 And now that you’ve got the right shoes, you’ll need help figuring out the best places to explore in them, right? For that, simply follow my recommendations below! At Aldo’s, it’s all about quality and simplicity. You won’t find sweet flavored concoctions here, just a shortlist of delicious classic espresso drinks made from house-roasted beans. 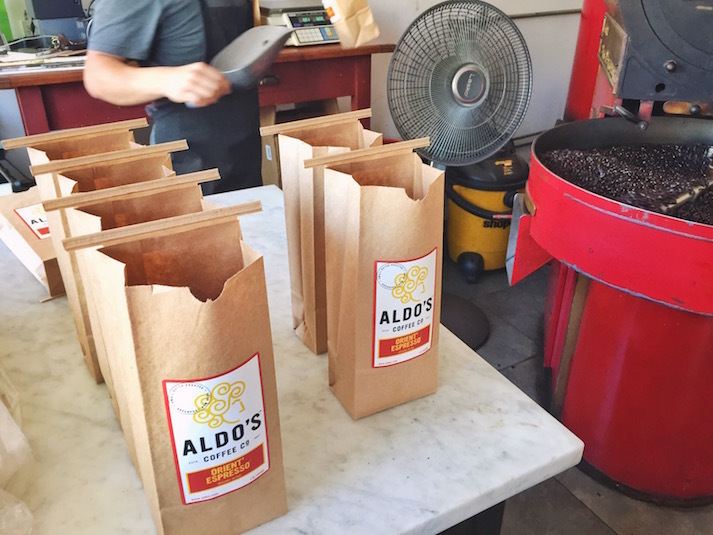 So to start a weekend of exploring Greenport and the surrounding area off on the right foot, take a few moments to relax with a cappuccino served in one of Aldo’s signature big red mugs. To complement your caffeine, order one of their freshly bakes scones and chocolate croissants (both are some of, if not the best, I’ve ever had). 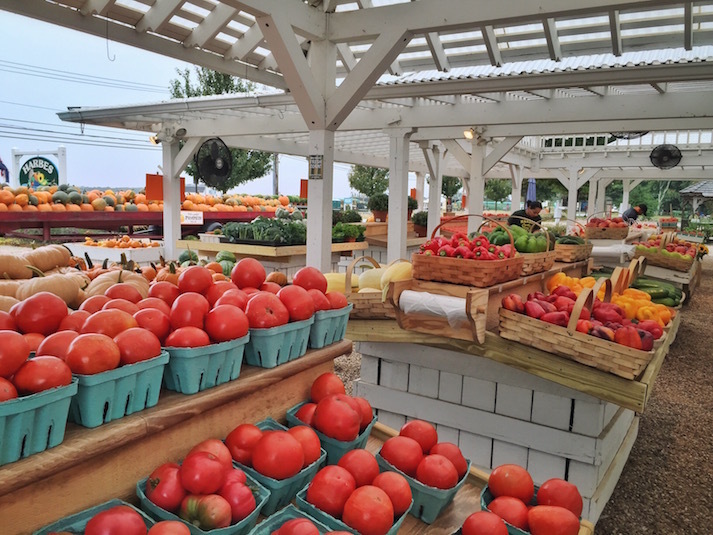 Whether on your way to or from Greenport, or while out exploring nearby wineries, Harbes Family Farm and Catapono Dairy Farm are both essential pit stops. 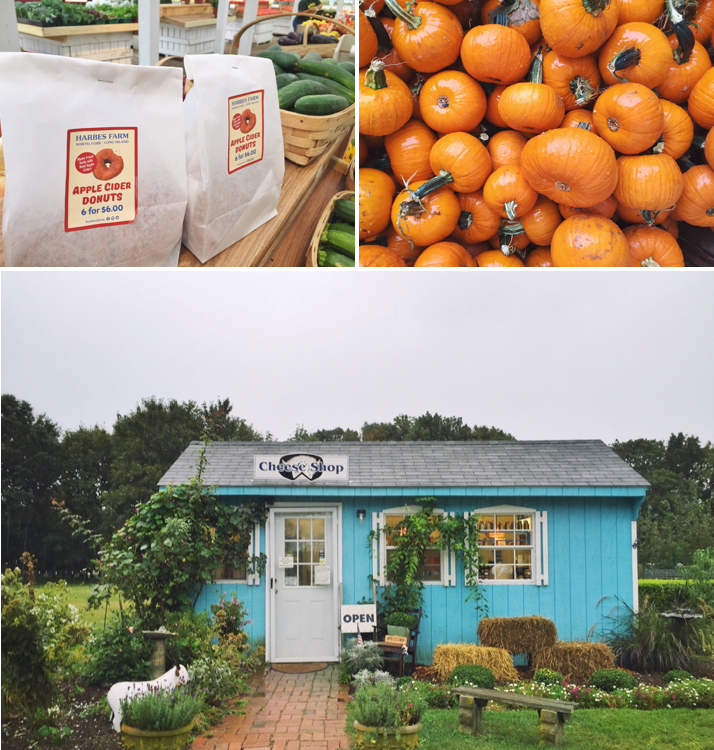 At Harbes Family Farm, you’ll find a meticulously kept farm stand selling fresh fruits, vegetables, and most importantly, homemade apple cider donuts and piping hot apple cider — both autumn essentials. A few minutes up the road, be sure stop by Catapano Dairy Farm to sample (and purchase your weight in) their delicious artisanal goat cheeses which are made right on the property. With over 20 wineries in the region, you could spend all weekend winery hopping. However many you decide to visit, just be sure to stop at my favorite, The Old Field. 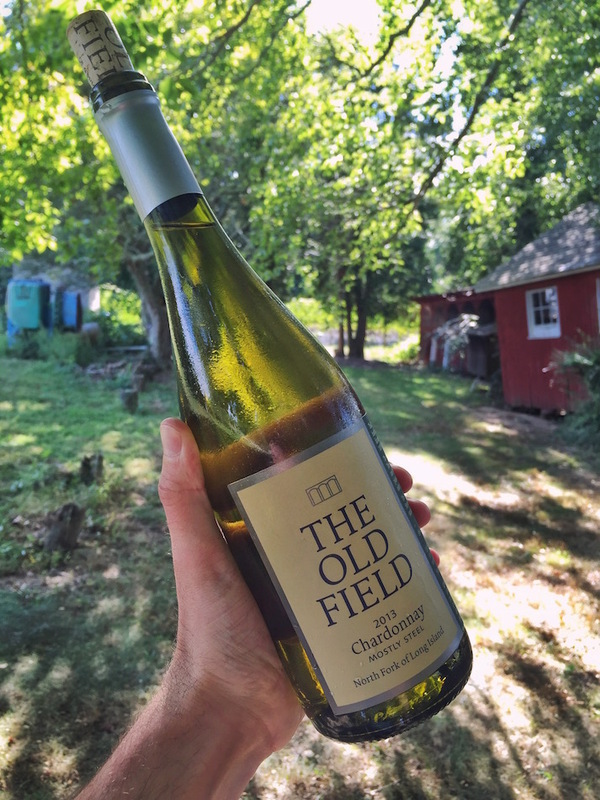 Set on a quaint old farm with original farm buildings, The Old Field is a rustic and quiet oasis from the busier and more built-up wineries nearby. 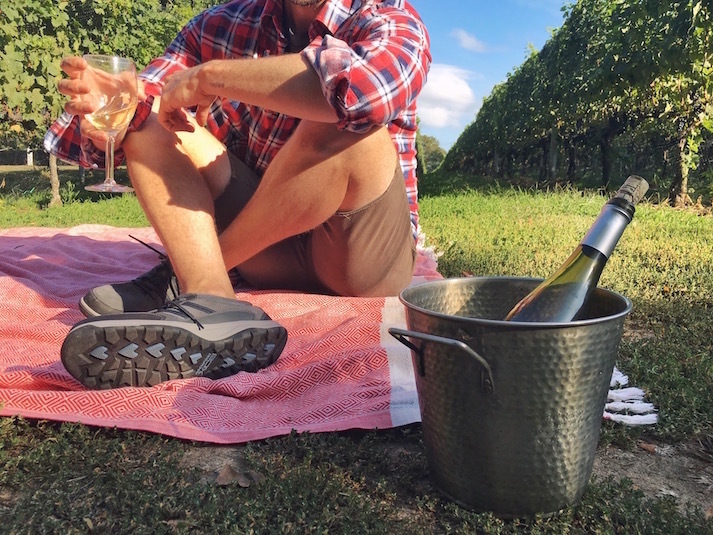 Bring a blanket, a small picnic (apple cider donuts and/or goat cheese from the above mentioned establishments are a nice touch) and order a bottle of wine — it’s the perfect way to slow down and recharge before your North Fork adventure continues. The North Fork of Long Island has that classic coastal New England vibe. 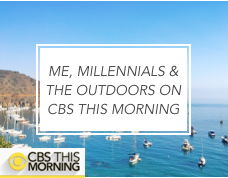 Meaning, in part, that the sight of sailboats is unavoidable. 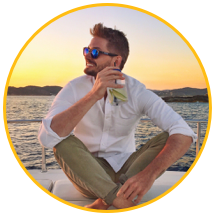 While you could admire them from shore, splurge a little and charter your own (with captain) for a few hour sail through East End Charters. 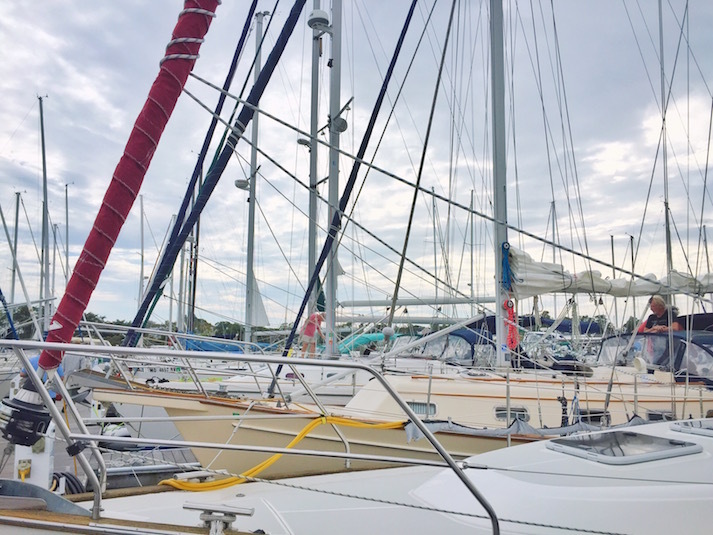 For about $400, you can take a 2-hour sail on your own private 50-foot sailboat — not a bad price, especially if you’re splitting it with a group of friends. A trip to Greenport wouldn’t be complete without a stop at Greenport Harbor Brewing. My suggestion: visit the brewery’s original tasting room and brewing facility upon arrival in Greenport to fill up a growler — that way you’ll have beer on hand throughout the weekend. Or, just drop in for a pint before heading to dinner. 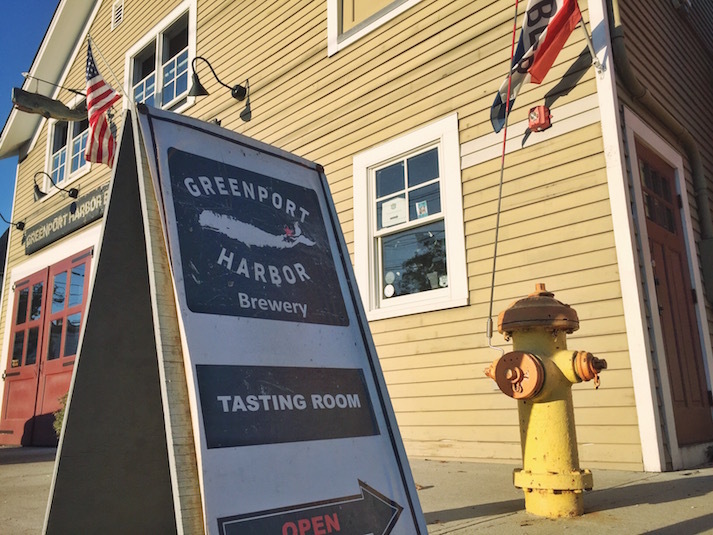 Greenport Harbor Brewing also has a newer and larger facility outside of town in wine country — so if you’re in the area and need a break from all the wine, drop in for a beer tasting and game of corn hole on the lawn. 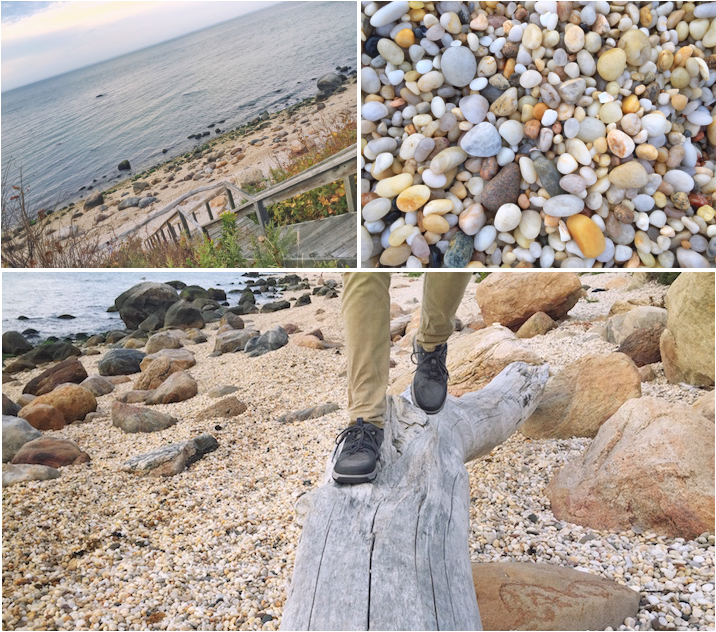 Reached via a set of public stairs at the end of Greenport’s Sound Road, 67 Steps Beach is an incredible place for an evening stroll — and one only the locals known about. 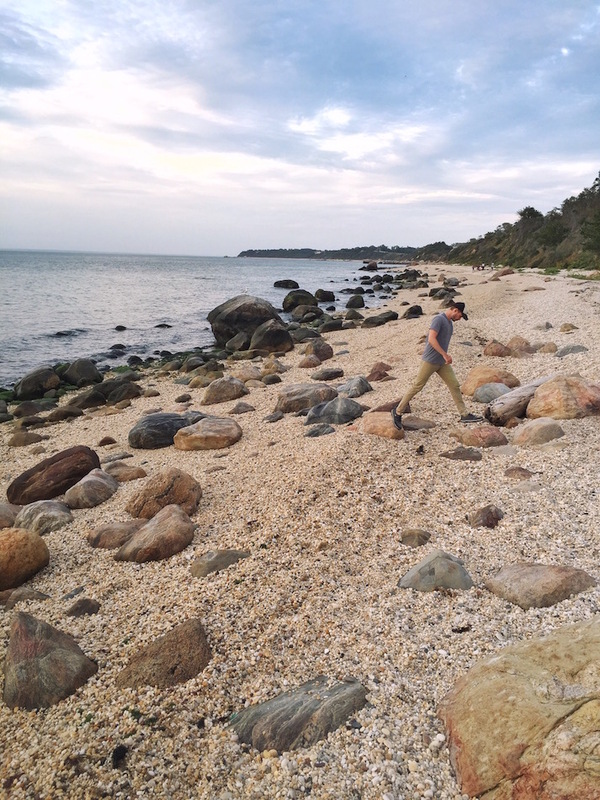 On this rugged beach along the Long Island Sound, you’ll find millions of small, smooth stones surrounding large rocks and boulders instead of sand — so it’s a beach walk best done with shoes kept on. As you can see, I strolled in my Rockport Trail Technique 3-Eye Laceups, whose lightweight feel and grippy bottoms made it a breeze to keep on walking (and hop from rock to rock). Having been surrounded by water all day, you’ll naturally be craving some seafood. To get your fix, stop by Little Creek Oysters, a picture-perfect dockside shack that dishes out a local selection of oysters. Learn a new skill, have a little fun and save some money by choosing the “shuck yourself” option. 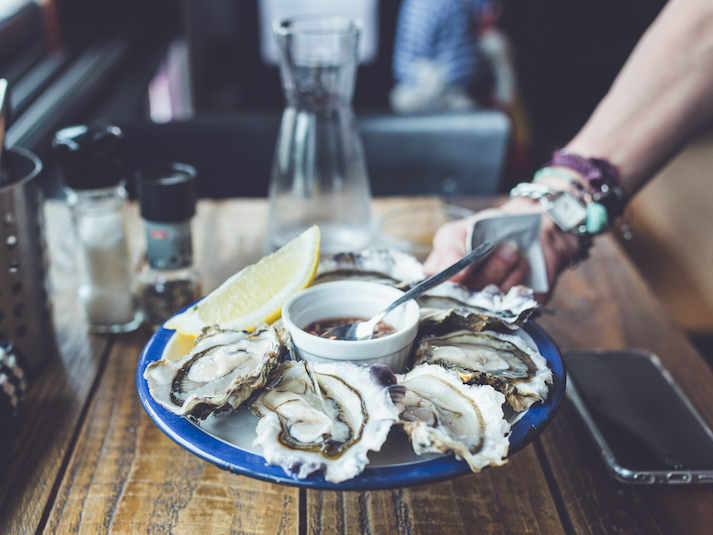 You’ll be given a shucking knife, a glove (to protect your hand from said knife) and a bucket of oysters to pry into. With a side of chowder, you can call it dinner — or treat your oyster shucking experience as an appetizer then head to dinner at Claudio’s Clam Bar for fried fish and beer or Noah’s for upscale small-plate dinning. Greenport is chock full of accommodation options. If it’s a bed and breakfast you’re looking for, there are ample, like The Wells House or Stirling House. Or for a little more style and service, go with one of Greenport’s boutique hotels, like American Beech and The Greenporter. There are also countless home and apartment rentals, like this one, this one, this one and this one if you’re looking for more space — and to pretend like your live here (which you’ll want to).